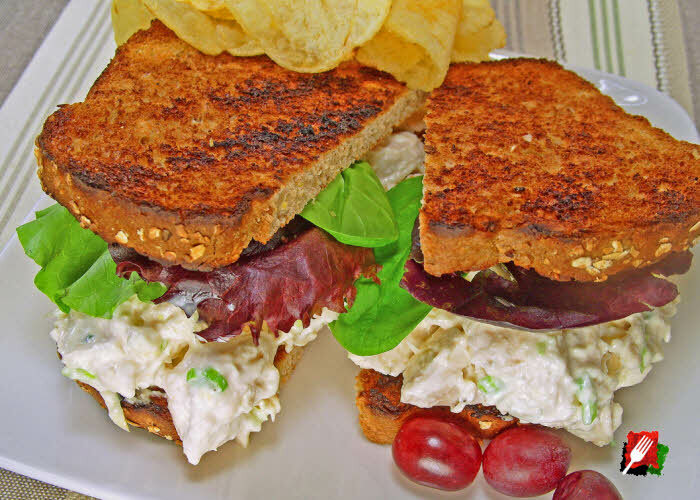 The secret to the best chicken salad sandwich you’ve ever tasted is whipping up some heavy cream, adding a little white wine vinegar and some lemon zest to the usual ingredients of chicken breast and mayonnaise. Absolutely delicious! 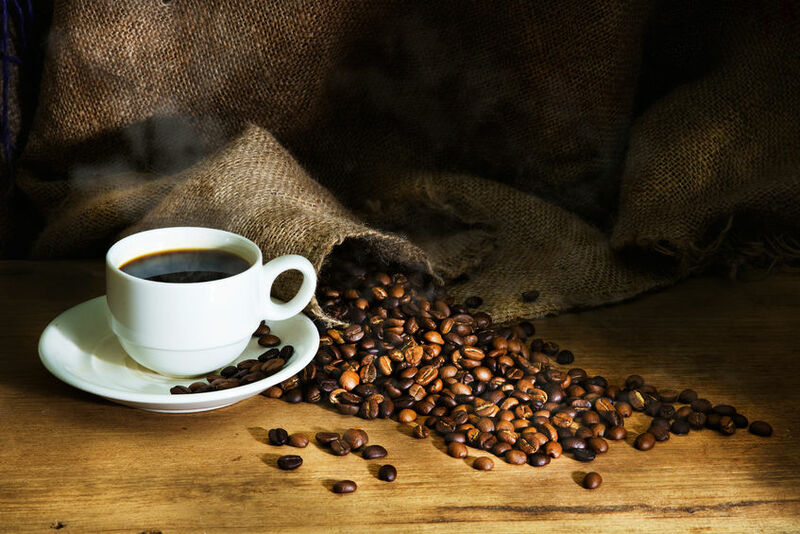 For the perfect cup of drip coffee, always use the highest quality fresh roasted beans, grind the beans immediately before brewing, add the proper amount of coffee, pour in cool, fresh water, then brew your pot of coffee between 195 and 205 degrees (f) in under 6 minutes.